Salon for Ladies and Men. HQS HAIR opened in 1982 at 9 King Street as Harley Quinns Hair Studio. In 2013 After 31 years it was time for a change … the area had become run down with no businesses or other occupied buildings in the street. We were set back from the walkways and were not easily visible for passing trade. 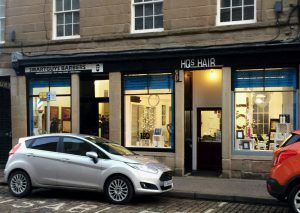 Even though we loved our shop… we decided a change was needed so we relocated to 37-39 Cowgate. 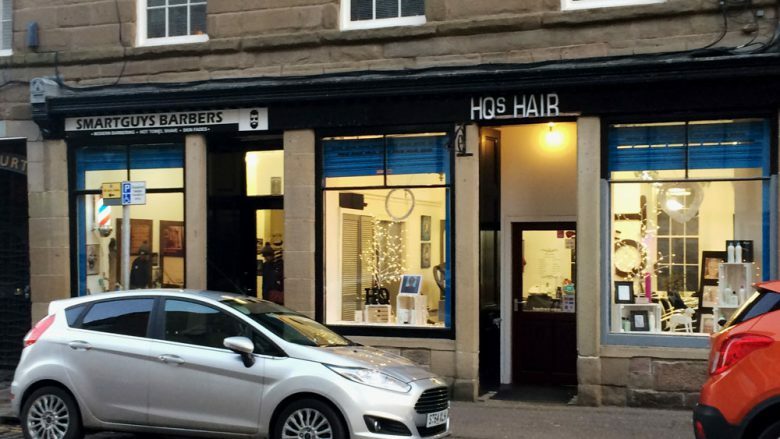 The building we are now in had previously been a hairdressing salon (since the 1960s!). It’s a site we like and has a lovely ambience. Our salon is light and airy, friendly and relaxed. 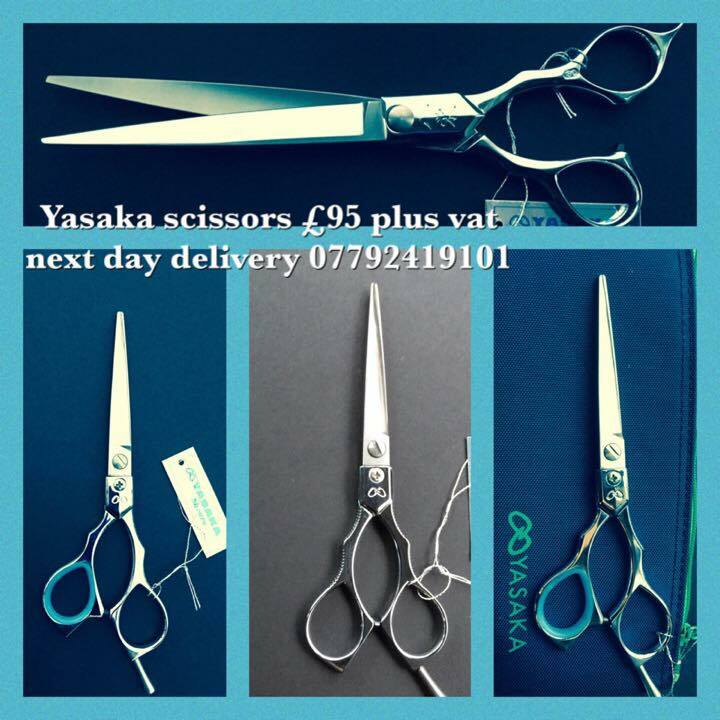 We offer ladies and gents hairdressing. Nowadays we do a lot of covering grey hair (my own included!) with a variety of modern colouring techniques, ranging from standard full head colouring to parting and “t section foiling” to allow blending of highlighted colours with the natural colour. 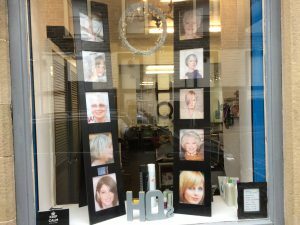 We are happy to provide a free consultation to discuss any styling or hair colouring questions you may have. It may be a cliche but the phrase ” If you look good we look good ” is our motto and our aim is always to make you look your best. 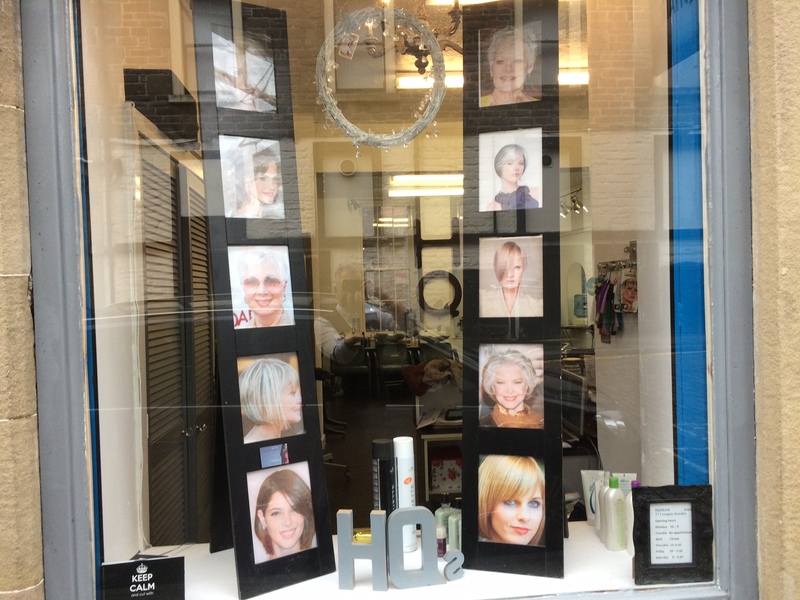 So pop in for a chat about your hair and we will try and help you find a look that you can be happy with.